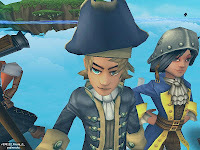 Recently, i'v been off and on in Pirate101. I'v gotten to add many people like Edward Lifegem, Autumn Dreamwalker, Kelsey Fireheart, Destiny Soultammer, Jordan Sunflame and toms of other people. I must say, KI has gone above and beyond my expectations for P101. The log in screen alone is one of a kind and totally epic! 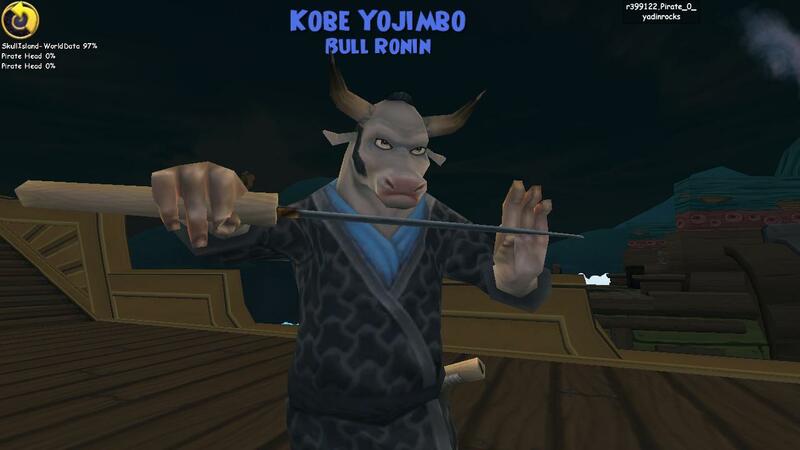 Not to mention once you click the "Play" button the short film it shows after the Kingsisle logo xD In addition to all that, the combat is uber easy to figure out and it is amazing!!! I love the layout and everything and all the detail KI put into it. I love how when your creating your character the different interactions you do when choosing your class and how you can customize your flag. 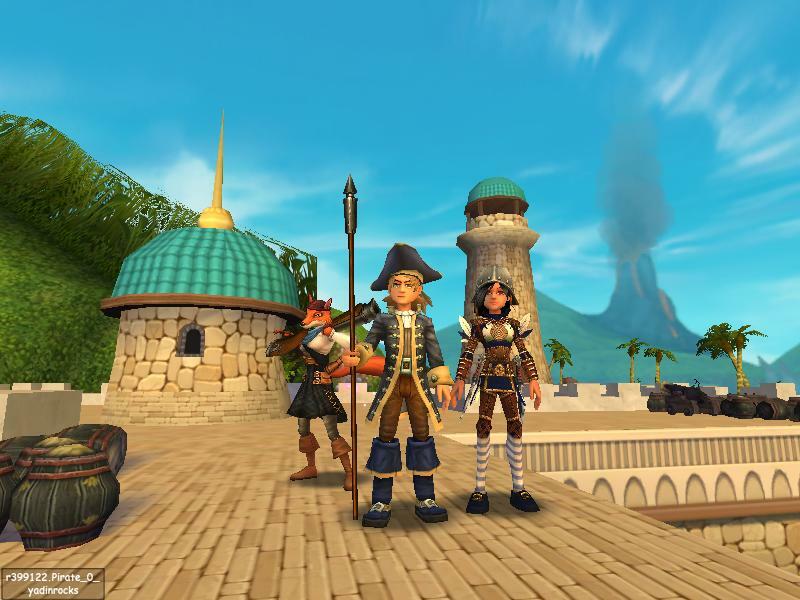 I find it very neat and it gives every pirate the opportunity to be unique. How about the companions? Ships? Outfits? Keep reading to find out! Although I haven't ventured far into the worlds, iv seen others there and I must say that they are done to perfection. Skull Island looks magnificent. I love the cutscene where you get a preview of the whole island. As for ships, I don't know much about because my game is still trying to load them :P from the ones iv been on and am able to see I can tell I love them a lot. 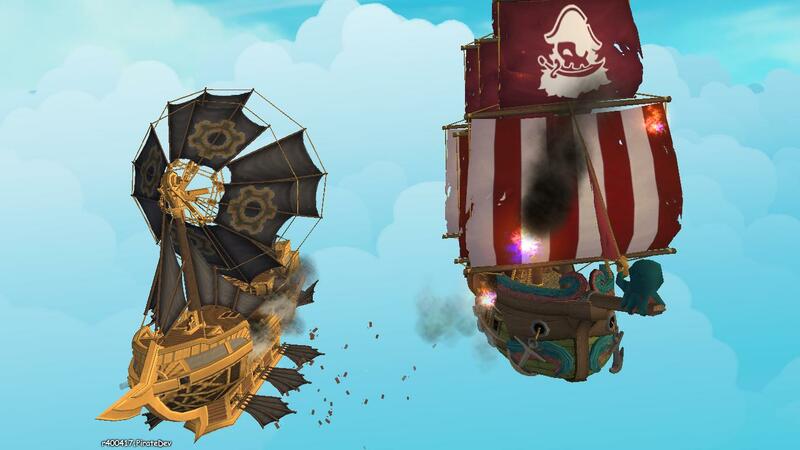 The detail in them as well as the ability to move around freely while sailing just makes Pirate101 seem more interactive then Wizard101. Last but not least, the gear. The outfits are stupendous! I love all the different looks you can have but I personally love the 3 cornered hat with the puffy robe and fancy boots :P if you get the chance, go check out some other blogs to see what they are saying about Pirate101! This is your captain Brave Blaze Lawson wishing you a good day.